A question which seems to almost constantly pop up when there is any discussion about SUVs is their compromised driving dynamics. This is a valid point and a great contention among enthusiasts. But what if we just decided to accept this, look at the wider picture and then make a decision as to how good or bad a high-riding car feels on the road. As much as the average enthusiast doesn't like the unnecessary weight or how SUVs lose composure on mid-corner bumps, most people doing the actual buying can't seem to get enough of them. 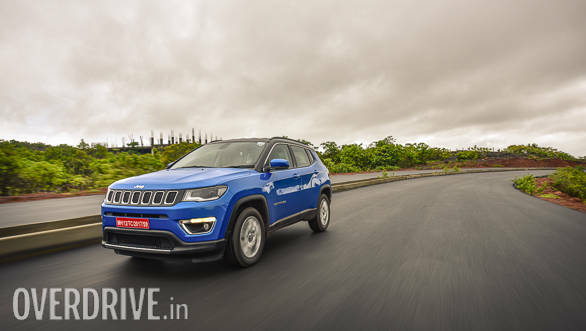 This meant that on the recent OVERDRIVE road trip to Chikmagalur for our OD SUV Slugfest, I was almost quietly excited about the serious highway time that we were going to get in a varied bunch of off-roaders. 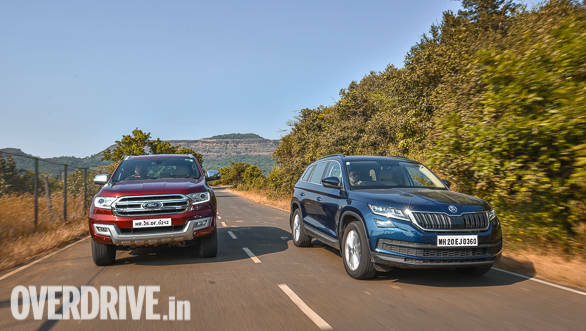 Of the 25 cars we covered in this test, we drove the Jeep Compass, Ford Endeavour, Skoda Kodiaq, Volkswagen Tiguan and the Lexus LX450d down from Mumbai. We covered close to 1,700 km across fast expressways, broken tarmac, twisty ghat sections on smooth B-roads and even got some time for a bit of mildly terrifying night driving. And through all of this, what was most surprising was that there were very few complaints about the cars themselves. 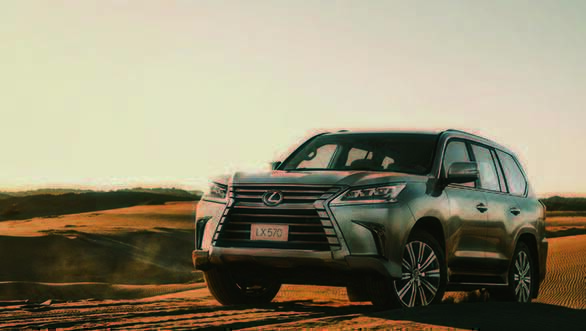 Sure, the Lexus with its immense mass took some time to stop and had a serious appetite for fuel, the Compass' clutch ate away at your left foot after a while and the Endeavour let you feel its weight around corners. But for the most part, they were excellent at eating away the highway miles and even after 10 to 12 hours of continuous driving we weren't excessively tired. The crossovers like the Tiguan, Kodiaq and Compass were especially good are feeling composed over whatever you could throw at them. 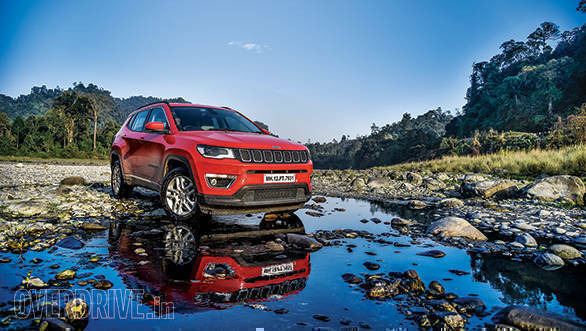 The pliant suspension that these cars come with for off-road use, give it the added advantage of soaking up any undulations and bumps on the road. The high driving position meant visibility was better than your average sedan or hatch and the comfortable well-specced cabins meant whiling away time was easy. 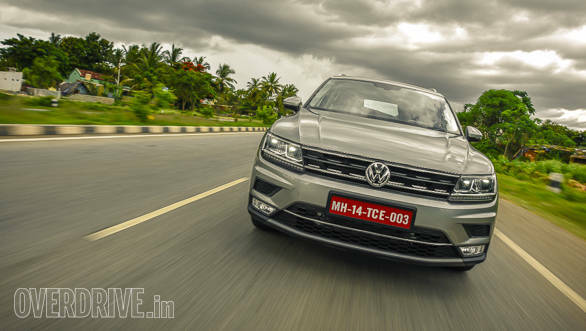 I spent considerable time in the Tiguan and came away impressed with its ride-quality and its mostly car-like driving experience. The weight and the tall stance made itself known in quick directional changes but on the highway, I wasn't exactly missing the slightly quicker responses that you would get from say something like a Skoda Octavia. The fact that my biggest problems with the car were its weak LED lighting and lifeless steering definitely make a statement. Even in the city, the VW's compact footprint made it feel like nothing more than a large hatchback. Our experience on this trip showed that SUVs work on highways in much the same way as any other type of car would. Some are good at it and some not so much. It's more to do with keeping in mind that these cars have also been designed to function, with varying levels of effectiveness, in an entirely different environment with its own unique challenges. So some compromises are made for which there are positive results elsewhere.